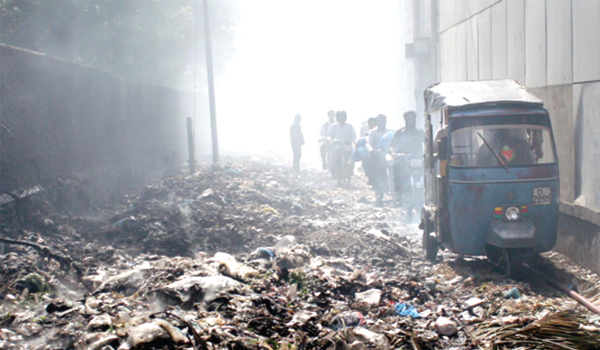 Rawalpindi Cantt Board (RCB) has decided to launch project for lifting garbage from door to door through its vehicles in the Cantt areas. The project is being started from the areas of Westridge and later its scope will be extended to other areas of Rawalpindi Cantt. RCB Chief Executive Officer Fahim Zafar Khan said that tracker system has been installed on garbage lifting vehicles so that location of the vehicles could be ascertained. He said that water supply system is also being computerized to address water supply related problems facing the citizens.